The UK economy depends on the success of microbusinesses. While SMEs account for 99% of all businesses in the UK, microbusiness (with less than 10 employees) account for 95% of SMEs. The market for business broadband, from a brand that truly understands microbusinesses, is massive. Nationally, the competition to supply Enterprise and Public-Sector IT systems is also intense. 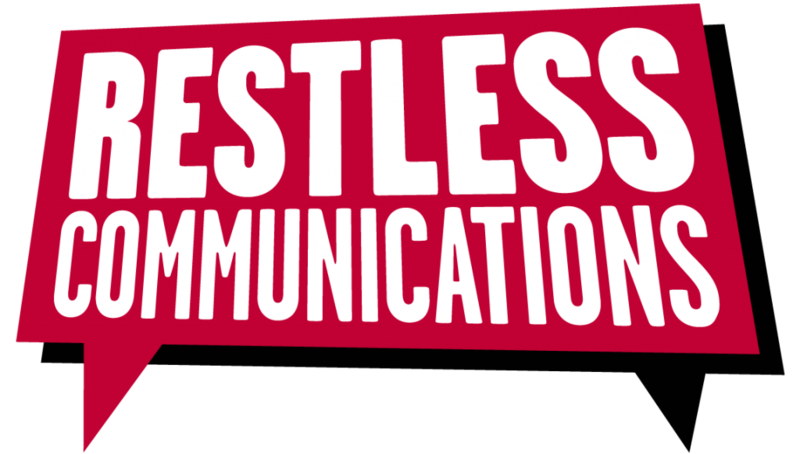 Virgin Media business appointed us to shake up their approach to content and social media – to act as a true challenger brand and get them on the consideration set for the bigger contracts, and capture valuable leads for the smaller ones. We delivered two distinct strategies to target their two very distinct audiences. These ranged from a (traditional) content creation + social signposting (and targeted paid) approach to reach decision-makers in the Enterprise and Public sector space, through to social amplification for Julian’s truly innovative #VOOM campaign for SMEs. Between 2016 and 2018 we helped to establish #VOOM as the UK and Ireland’s biggest pitching competition for SMEs (with £1m in prizes). 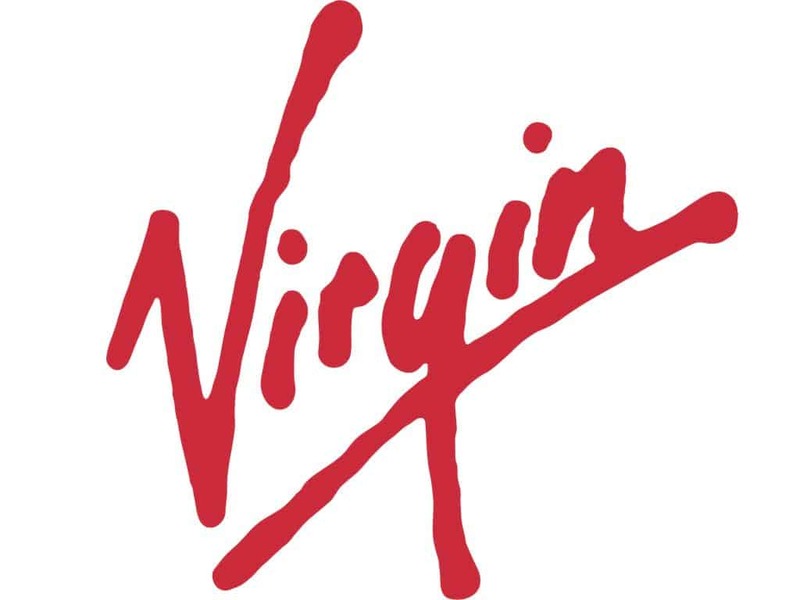 We worked with the Virgin team to encourage Richard Branson’s involvement, and we partnered with influencers ranging from celebrities to national SME umbrella bodies to demonstrate Virgin Media Business’ support for founders of the UK’s small businesses. And we increased traffic to the site, sales and brand recognition well beyond our client’s expectations, using a mix of owned, earned and paid content. Significant sales increases and Lead-generation attributed to content and social activity. Introduction of a brand new ‘lookalike’ target audience generated by social advertising. 14m impressions on Twitter – regularly ‘trending’ in the UK. The ‘VOOM’ podcast regularly featured in the UK’s top 10 business podcasts. 230,000 minutes of branded video content watched on Facebook. 48,000 video views of live Facebook streams.